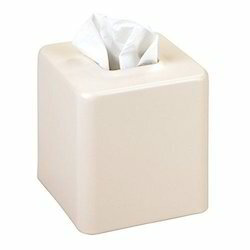 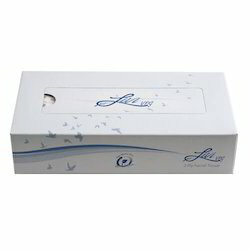 Our range of products include white flat box facial tissue, flat box facial tissue, cube box facial tissue, facial tissue and white cube box facial tissue. 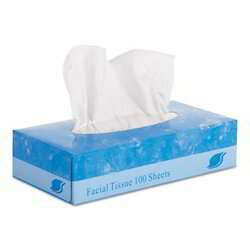 KIMSOFT* Facial Tissue offers a standard performance in facial tissue and easy maintenance. 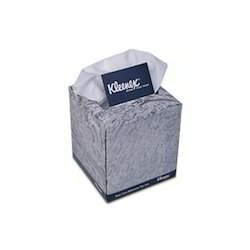 KLEENEX® Facial Tissue delivers premium quality and softness, providing the comforts of home away from home. 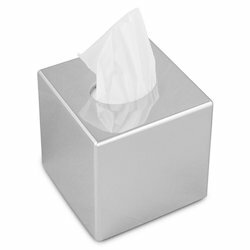 Looking for Kimberly Clark Facial Tissue ?